Anyone who doubts the potential of women in business should meet Haitian entrepreneur Yve-Car Momperousse. 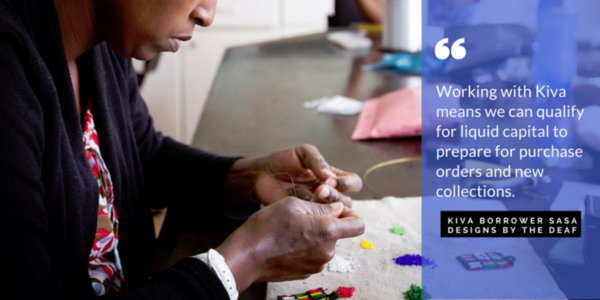 Six years ago, after her country was devastated by an earthquake, Yve-Car set a goal for herself: create 300 new jobs for women in Haiti. 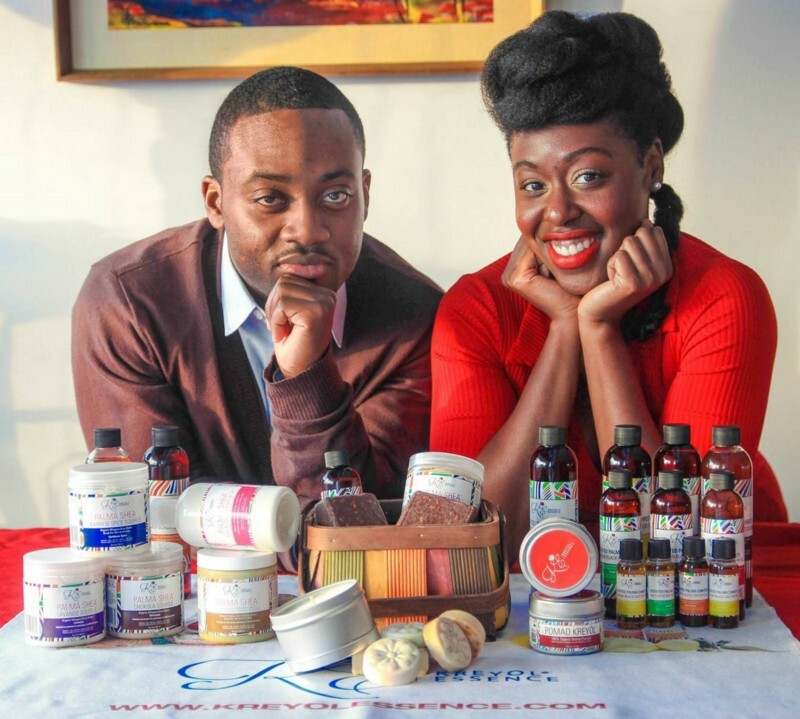 She started a business called Kreyól Essence, a company that uses Haitian black castor oil to make eco-luxury beauty products. True to her original goal to help her fellow Haitians, Yve-Car’s business model is centered around Haitians who farm, bottle, and export her products. With 100 jobs created, nearly 300 farmers on contract, 25,000 trees planted, and more than 1,500 gallons of castor oil exported, Yve-Car is well on her way to success. But she hasn’t gotten there alone. When she needed funding for her business, Yve-Car turned to the online lending platform Kiva.org. She asked for $100,000 — the largest request ever posted to Kiva. Individuals funded it, in $25 increments, within just a few days. Communities, countries, and economies need more success stories like Yve-Car’s. Unfortunately, many barriers stand in the way. Investing in women entrepreneurs fuels economic growth and drives innovation to address local challenges. Moreover, we’ve seen that when women entrepreneurs succeed, they are more likely to invest their earnings back into their families and their communities, paying for things like their children’s education and immunizations. 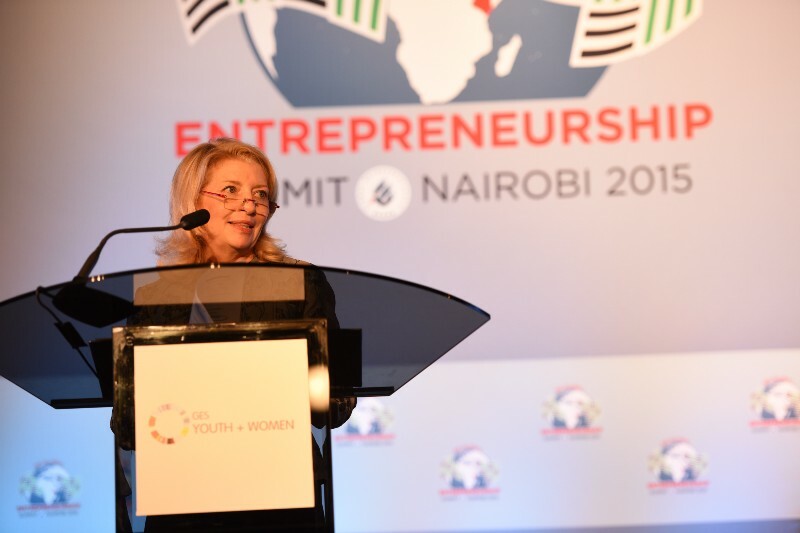 So what can we do to make women’s entrepreneurship a local and global success story? 1. Individuals crowdfund loans to women entrepreneurs of their choice on Kiva.org, typically $25 at a time, until a loan request is fully fundraised. 2. Donors who give to the Women’s Entrepreneurship Fund match dollar-for-dollar what individual Kiva lenders are lending, doubling the impact of the donor’s contribution. If a donor contributes $250,000 to the fund, it has $500,000 in impact. 3. Kiva tracks data on these loans to measure how effective the fund is in expanding access to finance and in helping women build and scale their businesses. Eventually, the State Department will use data from the Fund to help our diplomats around the world develop programs and promote legal and regulatory reforms to broaden women’s financial inclusion. And each of these pieces is critical to empowering women entrepreneurs. 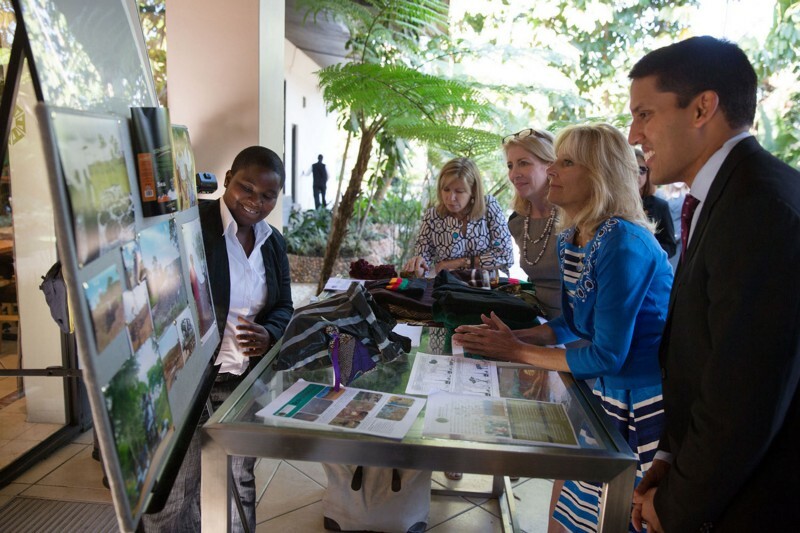 This is just one of many efforts the State Department supports to empower women entrepreneurs. As part of the seventh annual Global Entrepreneurship Summit (GES) that President Obama will host at Stanford University in June, a day-long intensive program called GES+ will be tailor-made for 150 women and young entrepreneurs. The concept is simple. Women and young people working to start and grow businesses face unique challenges and opportunities. GES+ offers master classes, interactions with mentors, and opportunities to pitch investors in a way that recognizes and builds on the potential problems and possibilities for these two groups. If it’s anything like the past two years, the GES+ promises to be a success. The 2014 event inspired an entrepreneur from Uganda to add a social impact component to her business; she now trains local women and young people to launch their own start-ups. A woman from Peru created business alliances with the entrepreneurs she met. Together, they share best practices and advice on making important decisions. “There’s a lot of work to be done to support women entrepreneurs, and difficult challenges like access to finance and gender inequality will not make it easy. I don’t doubt the ability of these entrepreneurs to launch and grow smart, successful businesses. One day, the rest of the world won’t either.